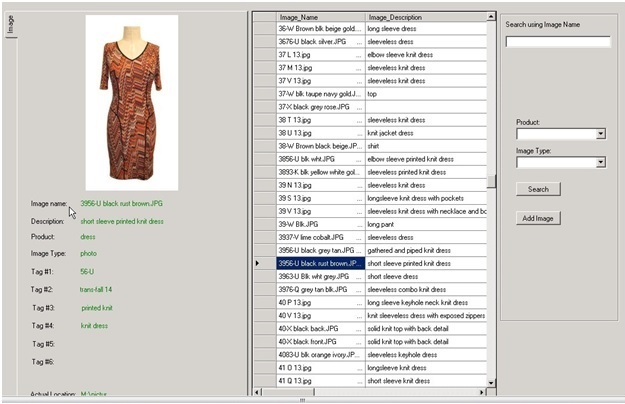 CAMS (ComputerCare's Apparel Management System) runs on your local server or on the Cloud, is simple to use, tested, proven, competitively priced, & designed to meet requirements of apparel and accessory manufacturers/importers. PLM, ERP, SCM, EDI, WMS, and Finance, operate in a real time, function alone or as a part of a total system, support multi-companies, multi-divisions and multi-locations. We take pride in our knowledge of the apparel industry, ability to deliver on time & within budget. 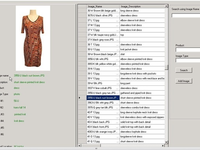 ComputerCare knows the apparel business; they help us to meet our customers' requirements. 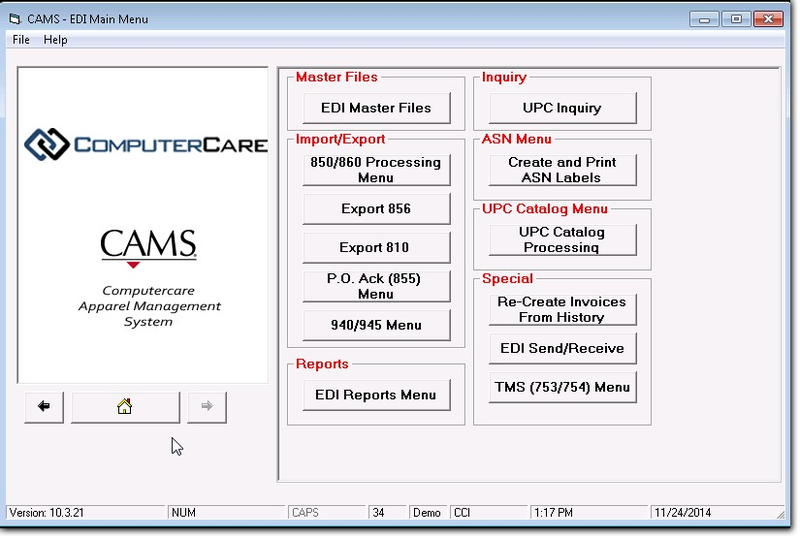 Pros: The support staff at ComputerCare have used their CAMS software to run a few of my businesses. The support team was particularly helpful to me when I was launching Axiom Apparel; they partnered with us to get started and continue to be a critical resource. They are always quick to respond to day-to-day issues, and provide effective solutions for long-term challenges. Their Customer Service is very responsive and supportive. 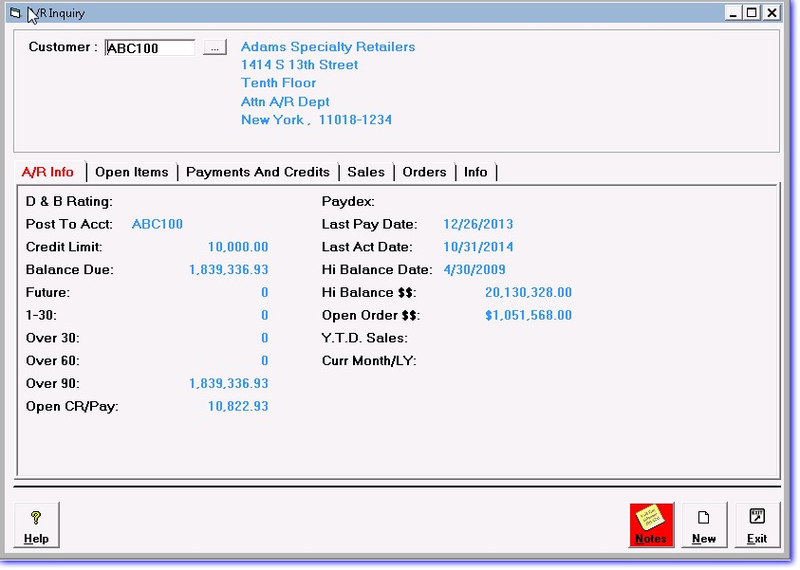 They will modify and re-invent the software continuously to meet requirements for us and our customers. I would highly recommend CAMS for small and growing companies, or one that is already established. 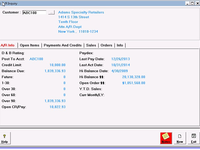 Overall: I have used CAMS software to run a few of my businesses. ComputerCare helped me to launch Axiom Apparel; they partnered with us to get started and continue to be a critical resource. They are always quick to respond to day-to-day issues, and provide effective solutions for long-term challenges from our customers who have ever-changing requirements for doing business. ComputerCare is truly a part of our team. Very responsive and supportive customer service. They've been in the apparel industry for many years and know the business; they can provide solutions to problems that may be new to us, but they've encountered before. They will modify and re-invent the software continues to meet requirements for us and our customers. 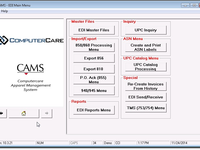 We have used CAMS software for over 20 years to productively manage our businesses. Pros: There have been many challenges from meeting customers' logistics demands to integrating our retail stores and website businesses. CCI always provides creative, cost-effective solutions to resolve issues, and works with our internal team and other outside resources to coordinate and implement systems changes, bringing each project to a successful conclusion. Thanks to CAMS reporting, we always have an integrated view of all our businesses and we have been infinitely more productive with systems running on CAMS. Cons: There are really very few if any negatives. Sometimes there is so much information on one screen it is hard to focus on just one element. It should be noted, this is usually the result of our team asking for additional info to be added. Overall: CAMS efficiently runs all elements of our businesses and the reporting allows us to view each segment individually and as a whole. The ComputerCare team from the Principal to the Help Desk provides excellent support and are very responsive to day-to-day or long-term issues. 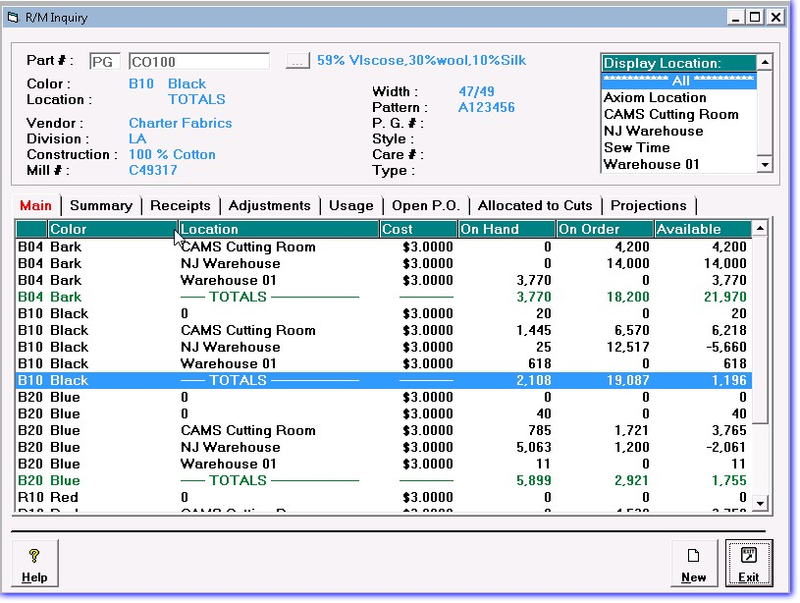 CAMS runs our business & provides reports so we focus on customers, sales and product development. 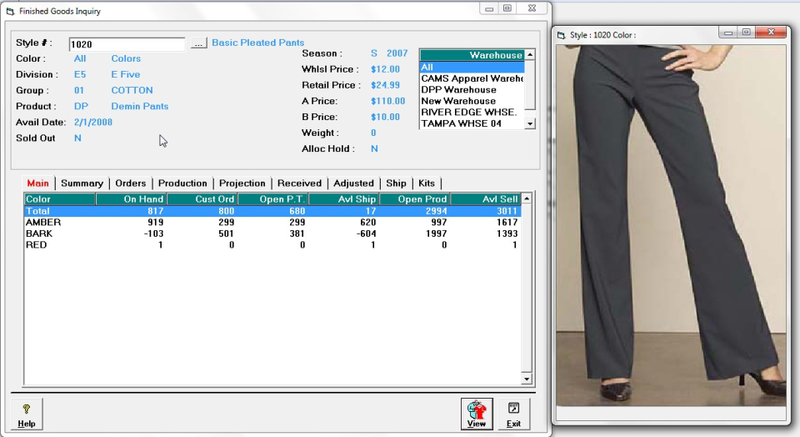 Pros: The senior partner of ComputerCare manages our account and has over 30 years in the apparel business. He brings a wealth of knowledge/experience and communicates with us daily by phone and email, and visits our offices weekly to resolve problems, provide solutions to new challenges and make suggestions for improvements. He has customized CAMS over the years to address customer, supplier and executive management concerns as we've grown our business 10-fold+. Cons: Since our CAMS software is so highly customized it is a bit complex and requires some training for new users. This is really not a big problem since the CCI staff is available to train on-site if need be, and the Help Desk is very responsive to questions by phone. Comments: I have been working with ComputerCare for almost 20 years. 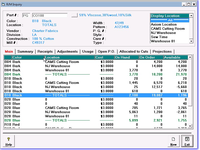 As my business has grown and changed, the CAMS software has supported our expanding volume, customer base, and operations. I love working with the CAMS team and thank them for helping me to grow and succeed.